,Redecorating or just itching for a change? Why throw out a perfectly good sofa or chair when you can give it a makeover. 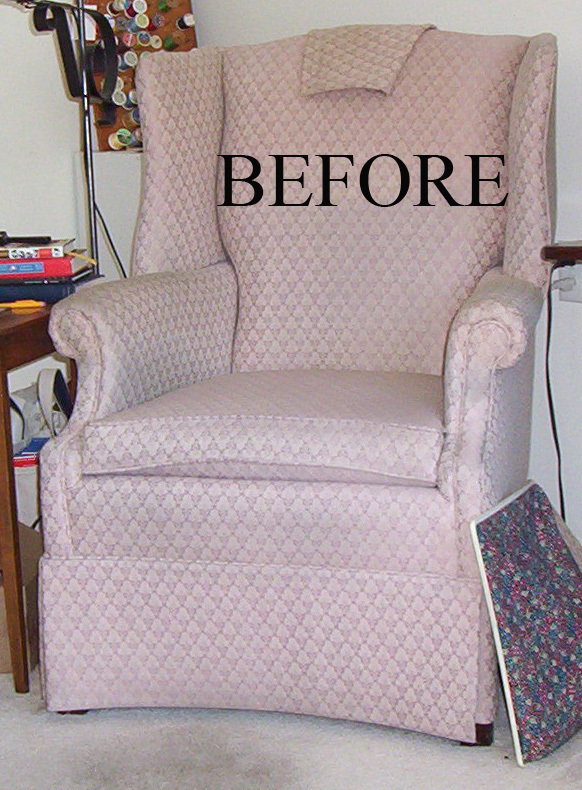 Custom made slipcovers are a quick and effective solution to reupholstering. They are also great for seasonal changes- provide a new look for each season! 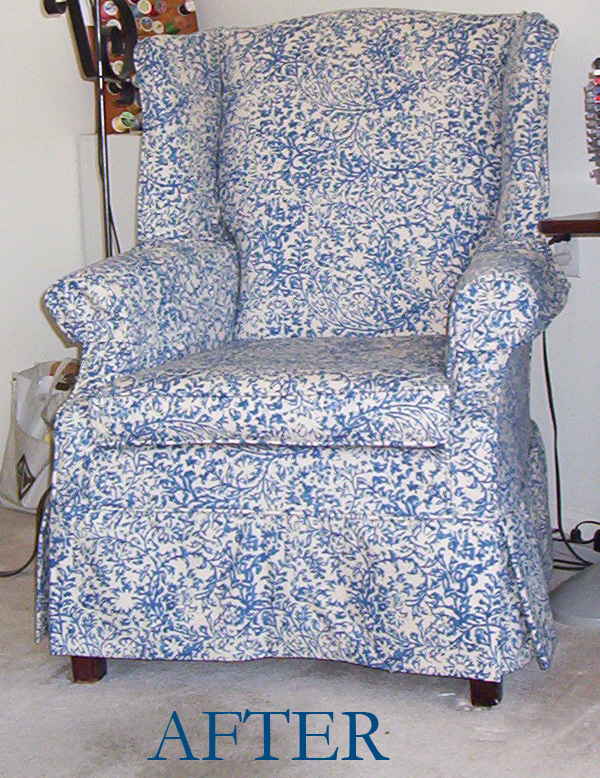 Slipcovers are easy to machine wash or even dry clean. 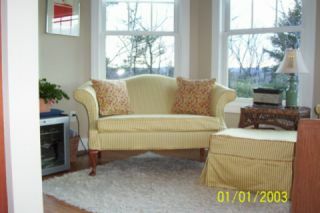 Slipcovers are also very affordable when comp﻿﻿ared to re-upholstery. 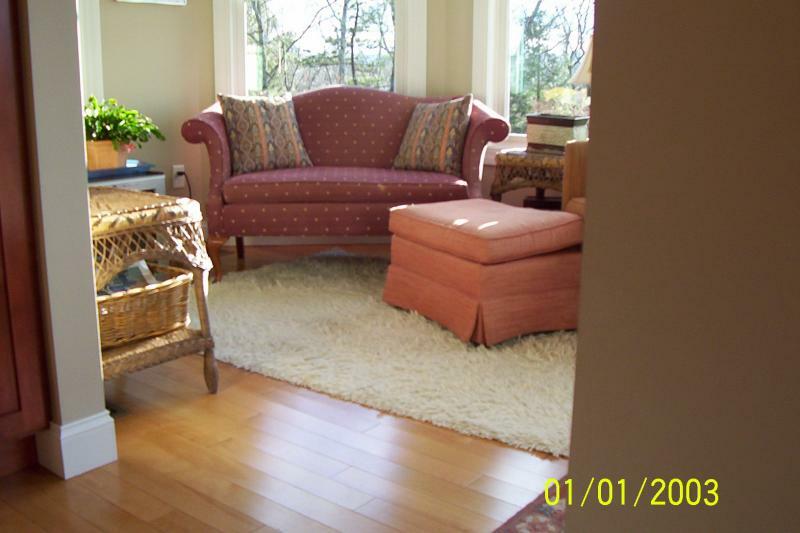 Slipcovers can also protect that brand new sofa or chair from everyday wear from pets, kids and even red wine!. I cut and pinfit your custom made slipcovers right in your home, so you have complete use of your sofa, chair or cushions while you wait for its makeover. My turnaround time for installation following the pinfitting is, on average, 2-3 weeks.